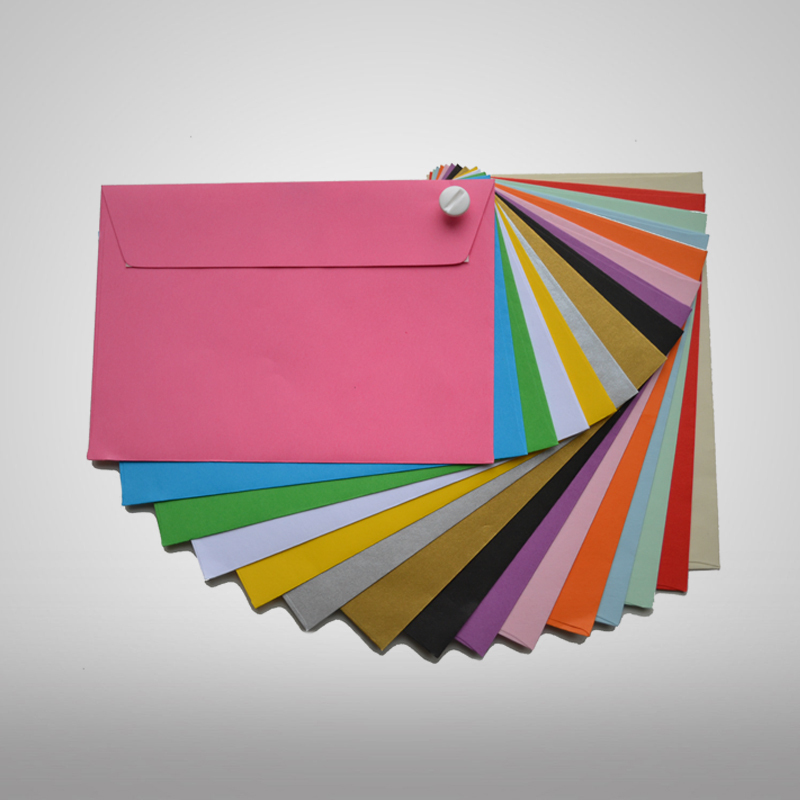 The variety of envelopes available nowadays is endless. 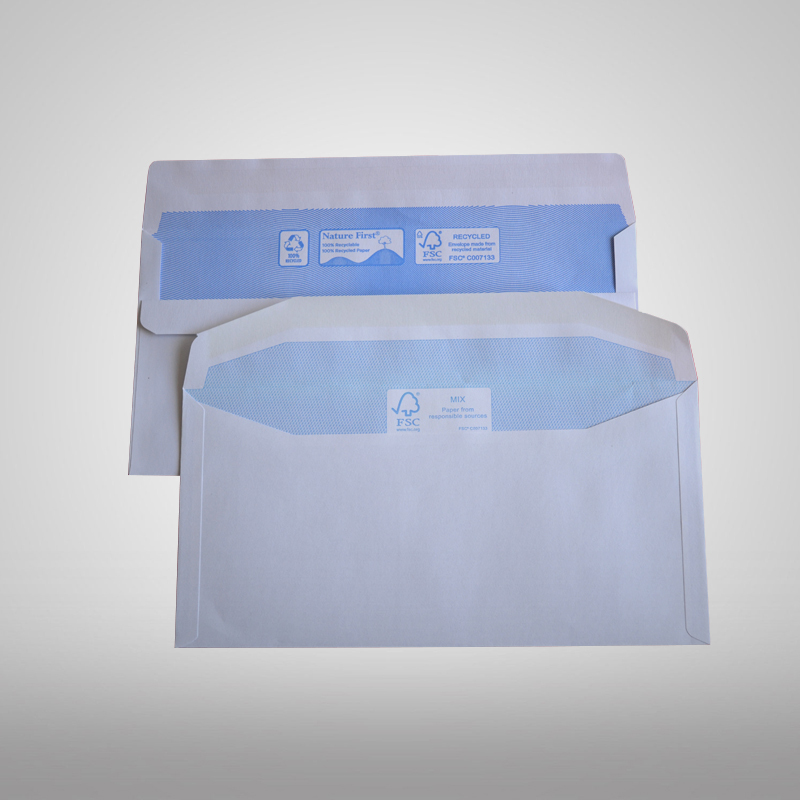 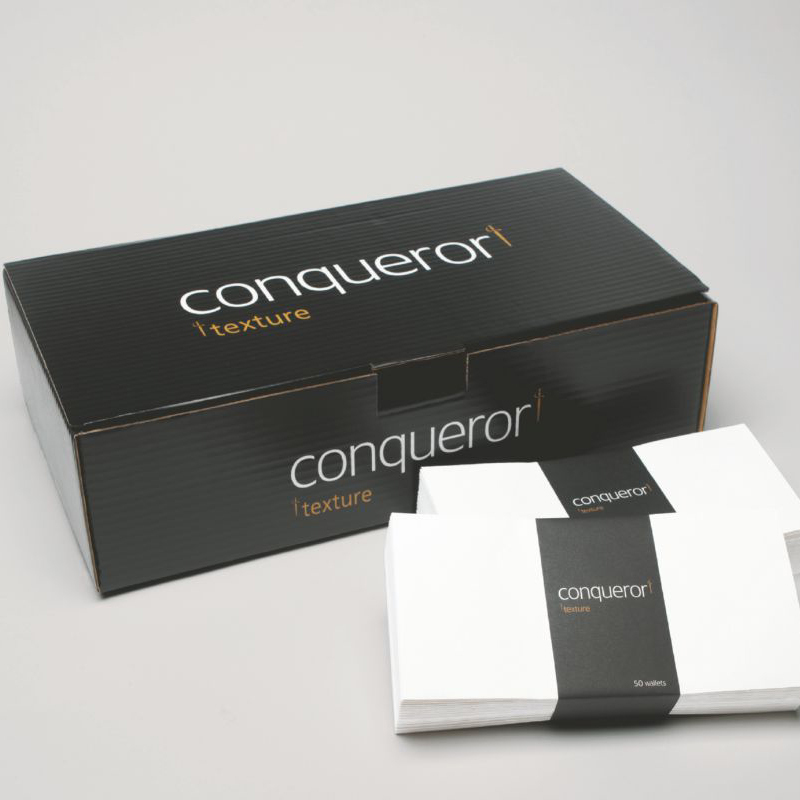 From standard white office envelopes, gummed wallets designed for use in mailing machines, colour including metallic and pearlescent varieties, through to recycled and envelopes for greetings cards. 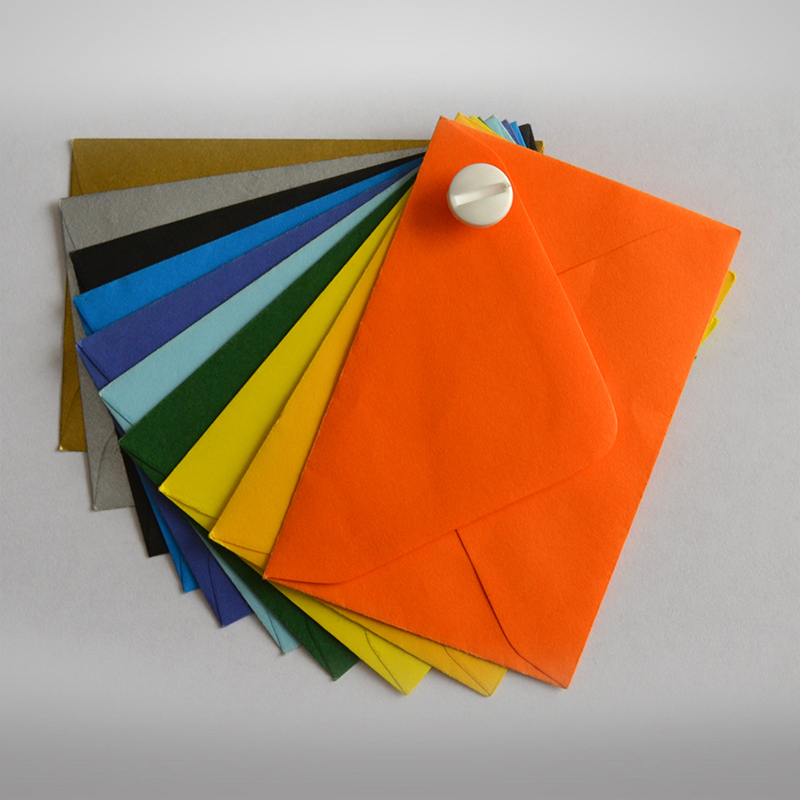 Whatever you need, we can help.